Ludovico Degli Innocenti was born in Padua in 1995. 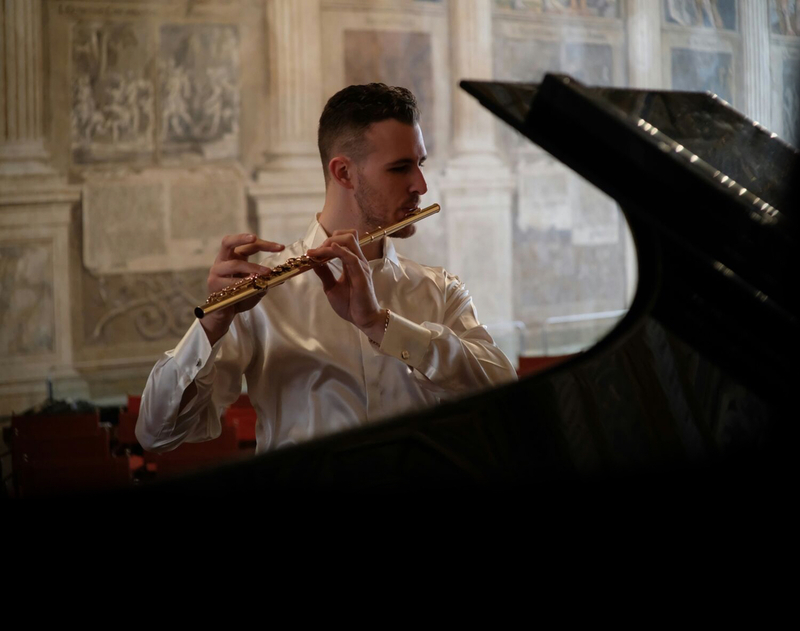 He started playing flute very young and, under the guidance of M ° Claudio Montafia, graduated with the highest marks at the Conservatory "C. Pollini "in Padua. 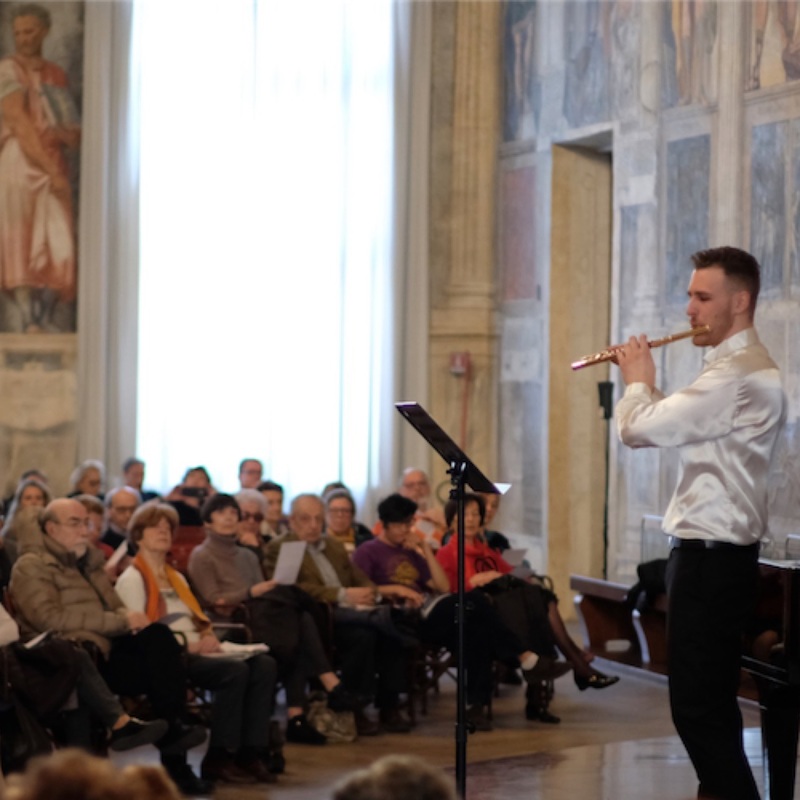 At the same time, for three years, attended the "I Fiati" course at the National Academy of Santa Cecilia in Rome, held by M ° Andrea Oliva. 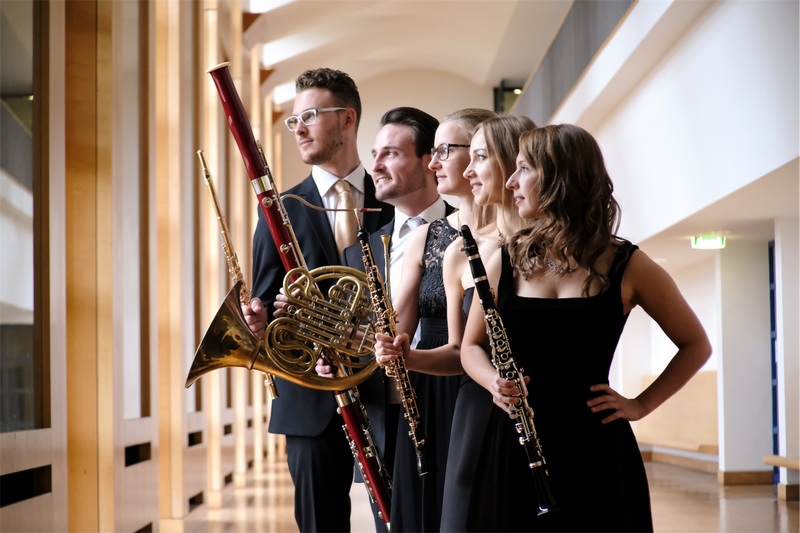 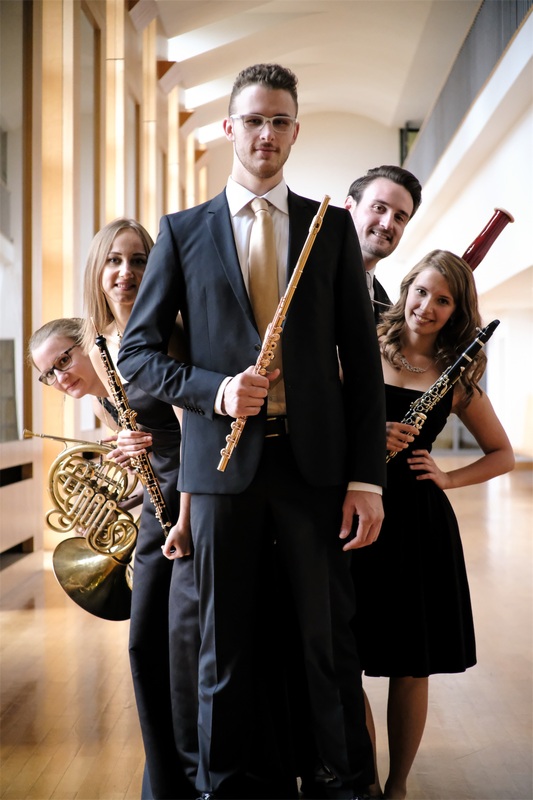 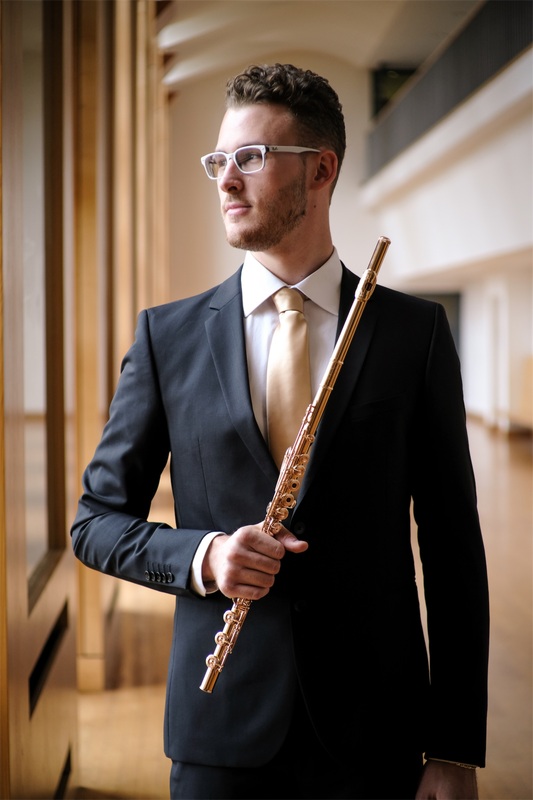 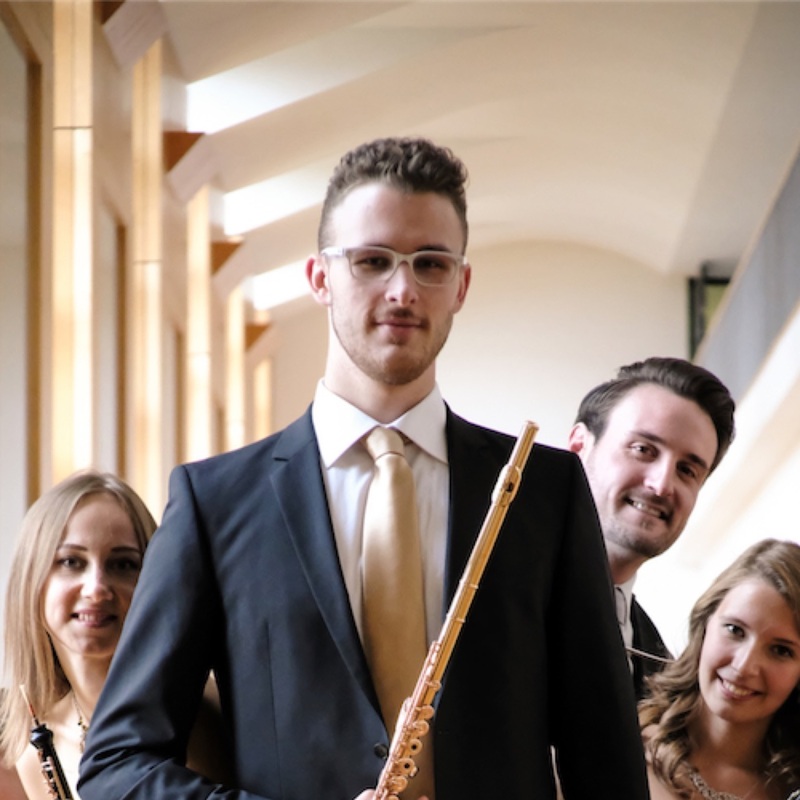 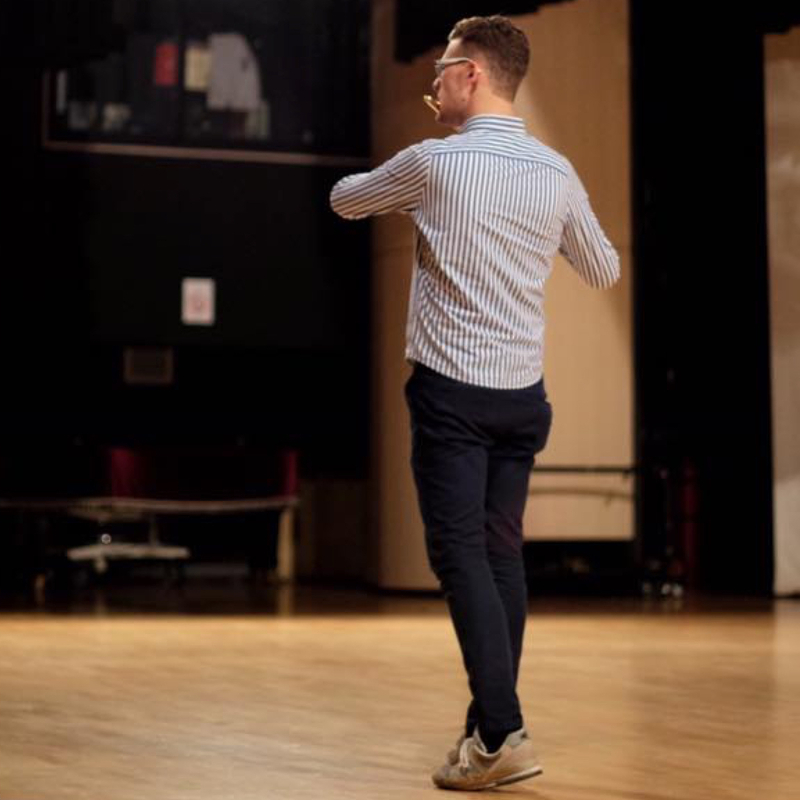 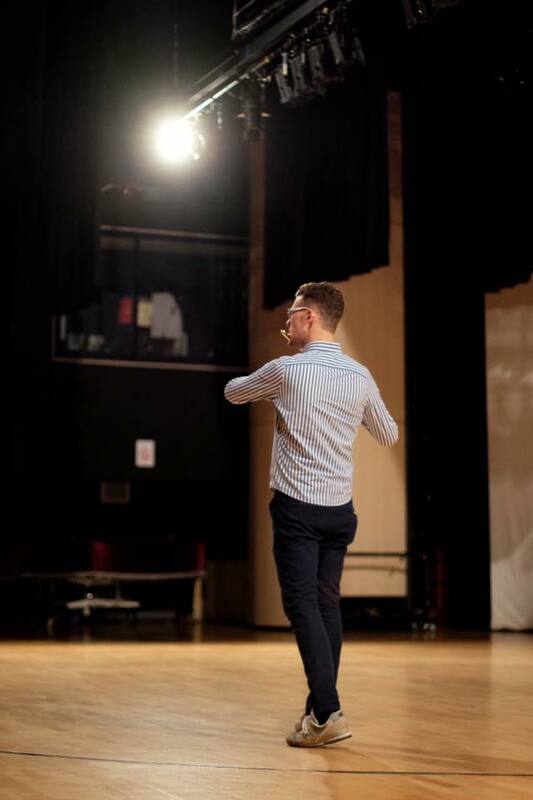 He continued his studies at the prestigious Staatliche Hochschule für Musik und Darstellende Kunst in Stuttgart with the M ° Davide Formisano where in 2016 he graduated from Bachelor Musik and still attends the Master Musik. 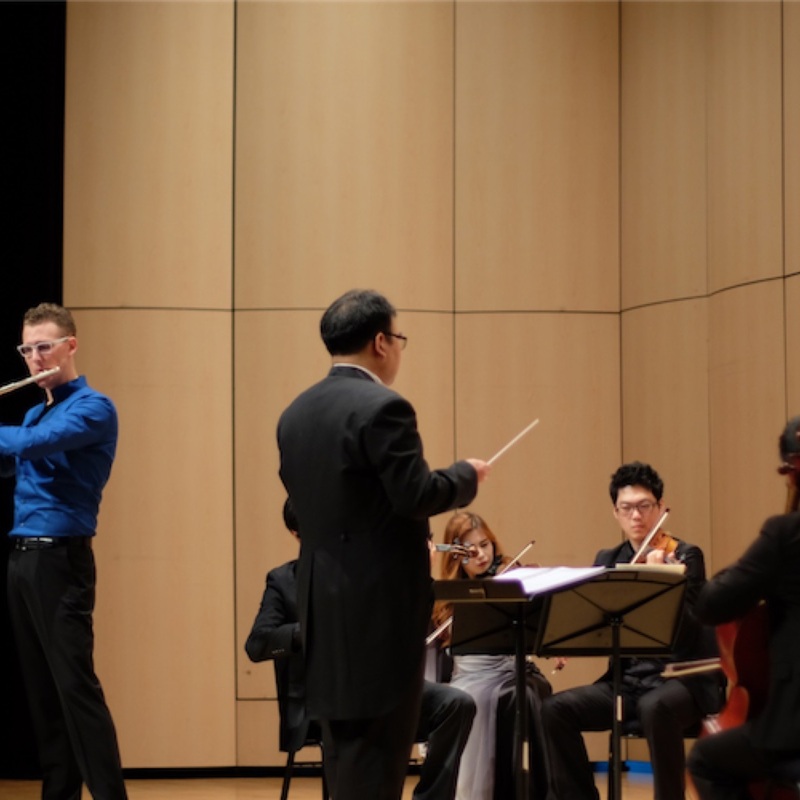 In the same year, at the end of the three-year period, he obtained the High-Degree Diploma at the Perosi Academy of Biella. 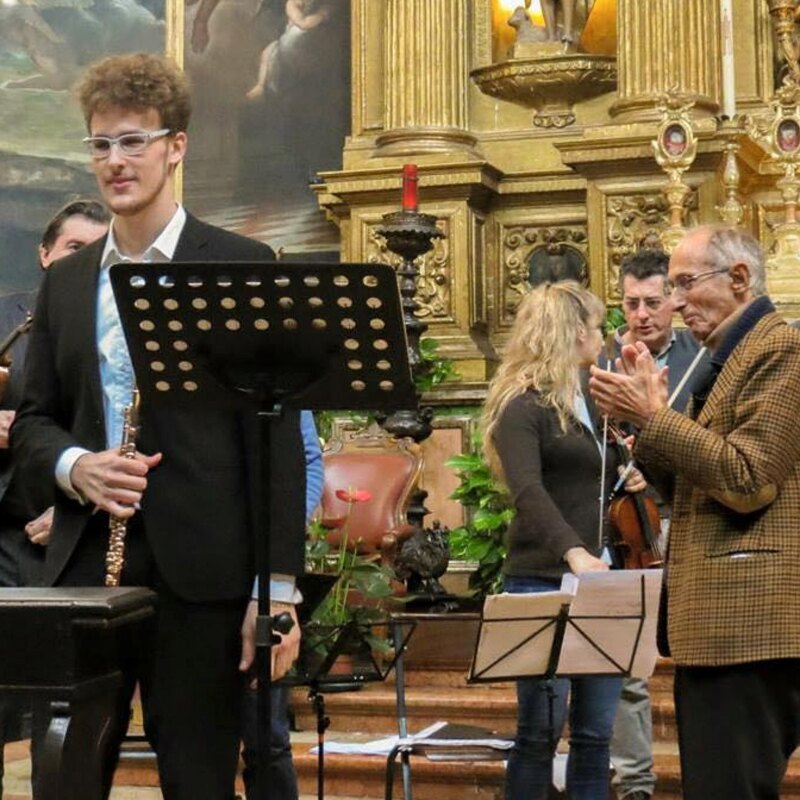 Ludovico attended several Masterclasses, as the one in Weggis held by Sir James Galway and at the Academie International d'Ete 'de Nice held by M ° Davide Formisano. 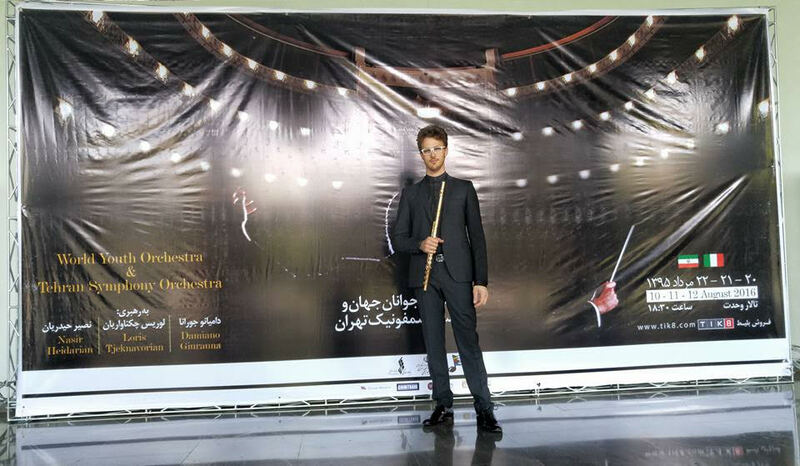 He is the winner of many national and international competitions with first and second prizes, including "Francesco Cilea", "Gazzelloni" and "Krakamp". 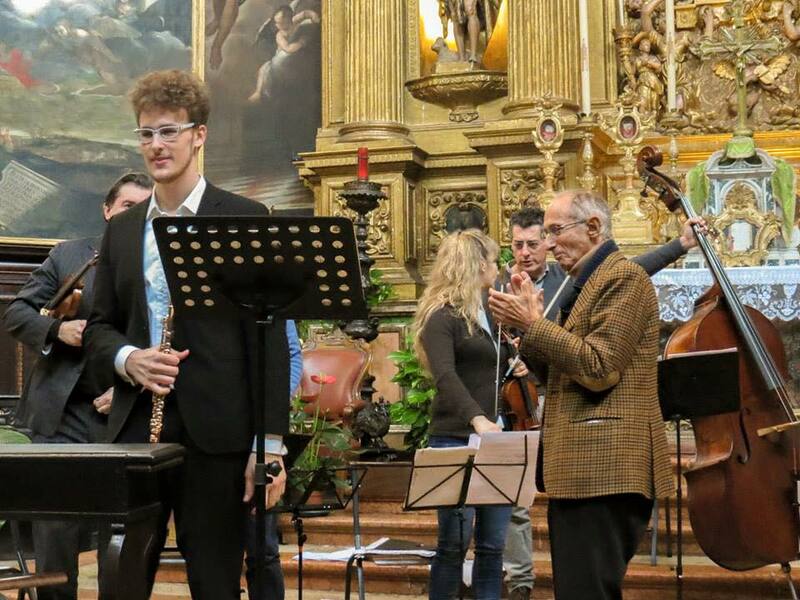 On behalf of the C. Pollini Conservatory of Padua, he played in the “Uno Mattina in Famiglia" TV show broadcast on RAI 1 with a flute trio. 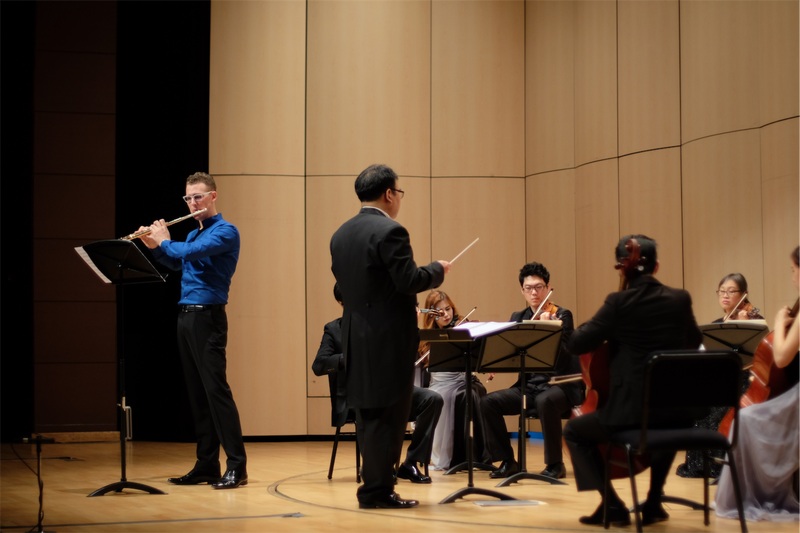 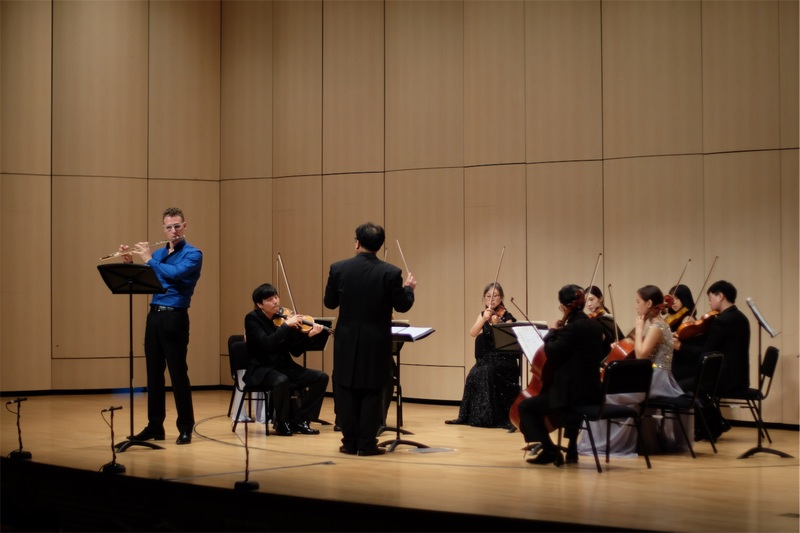 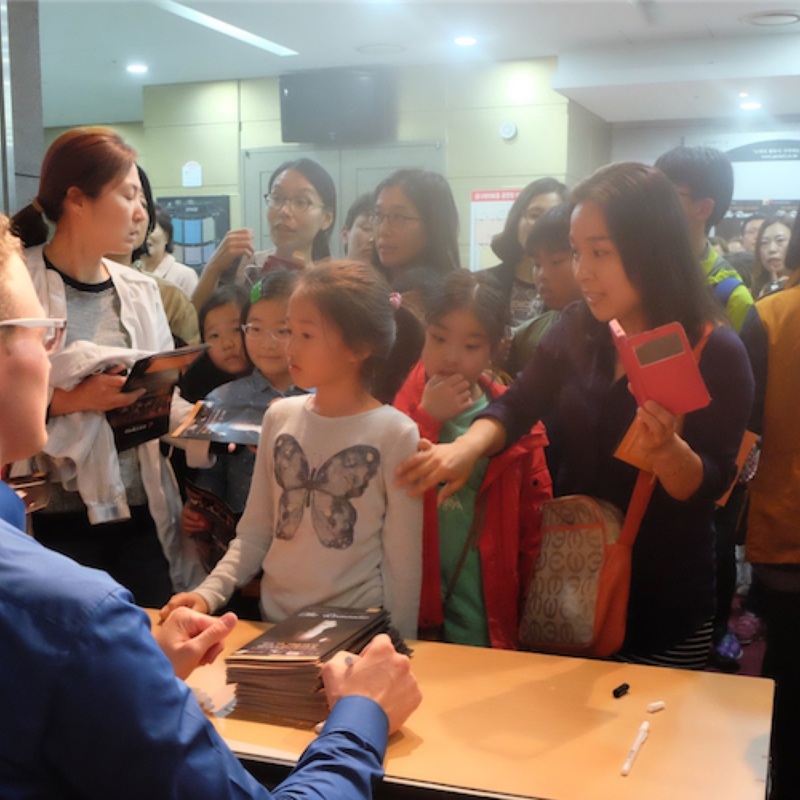 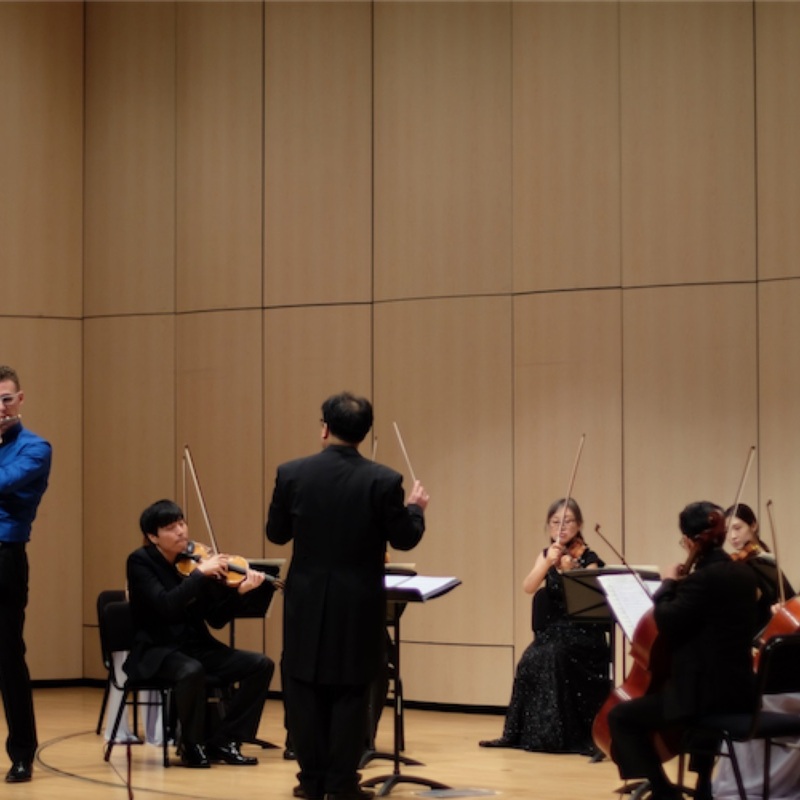 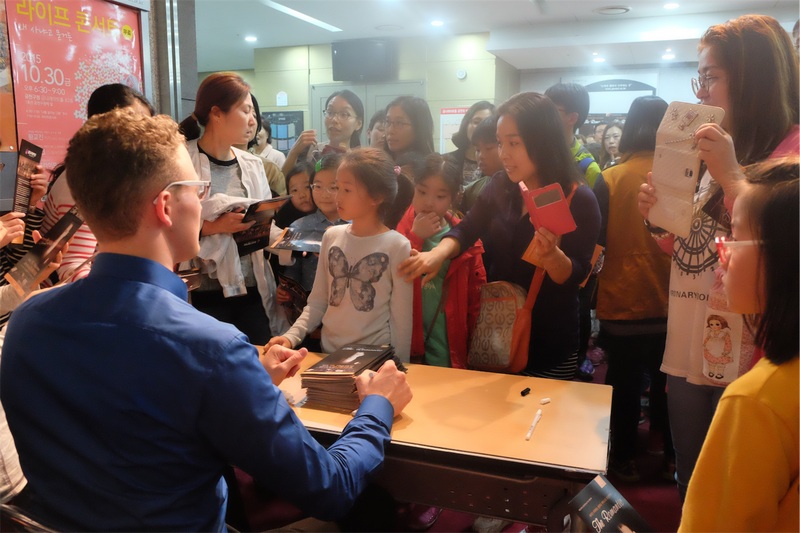 In 2015 he was invited to play as a soloist flute in Seoul - South Korea - with the Geumcheon Symphony Orchestra, where he also held a Masterclass and a recital with piano. 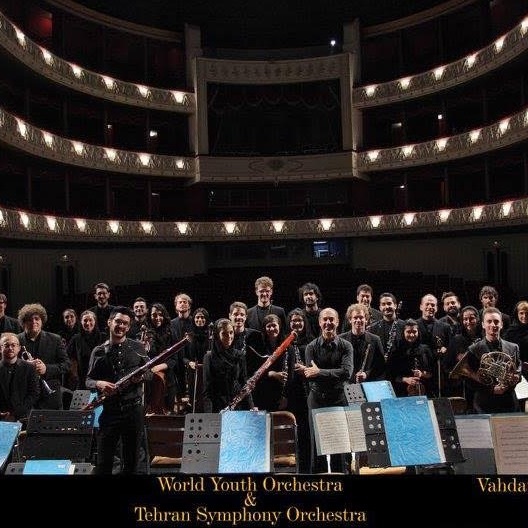 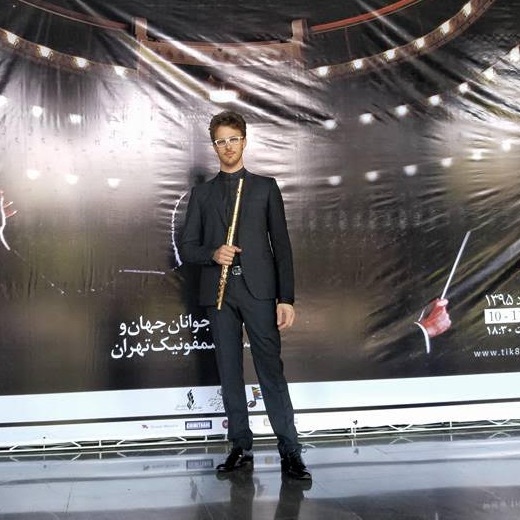 In August 2016, as first flute of WYO, he participated in the Iranian tour entitled "Sounds for Iran", and featured in three concerts with the Teheran Symphony Orchestra. 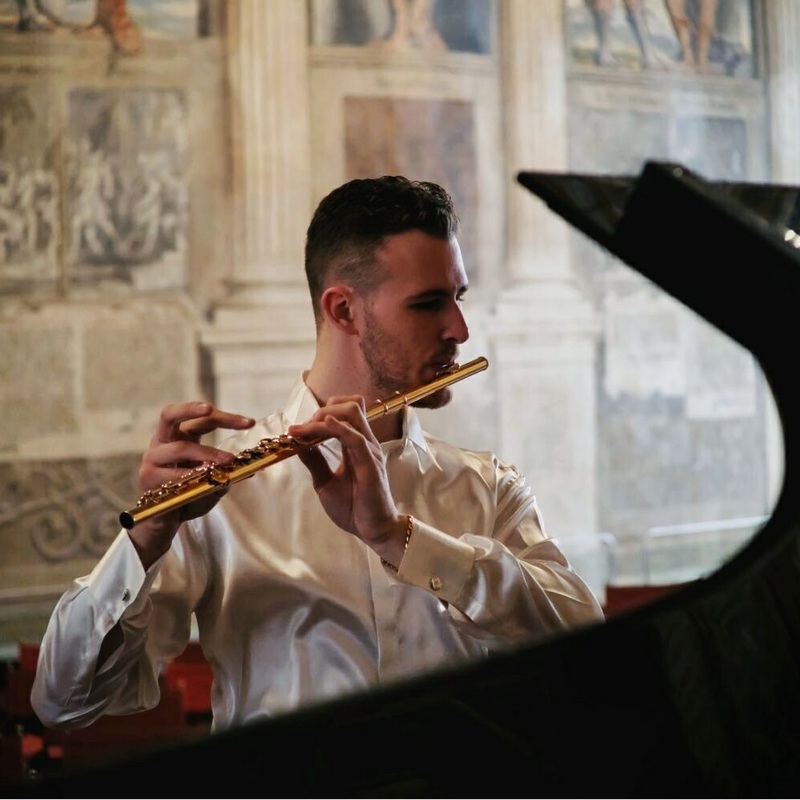 In the prestigious magazines "Suonare News" and "Falaut", he is referred to as one of the most promising young flute players in Italy. 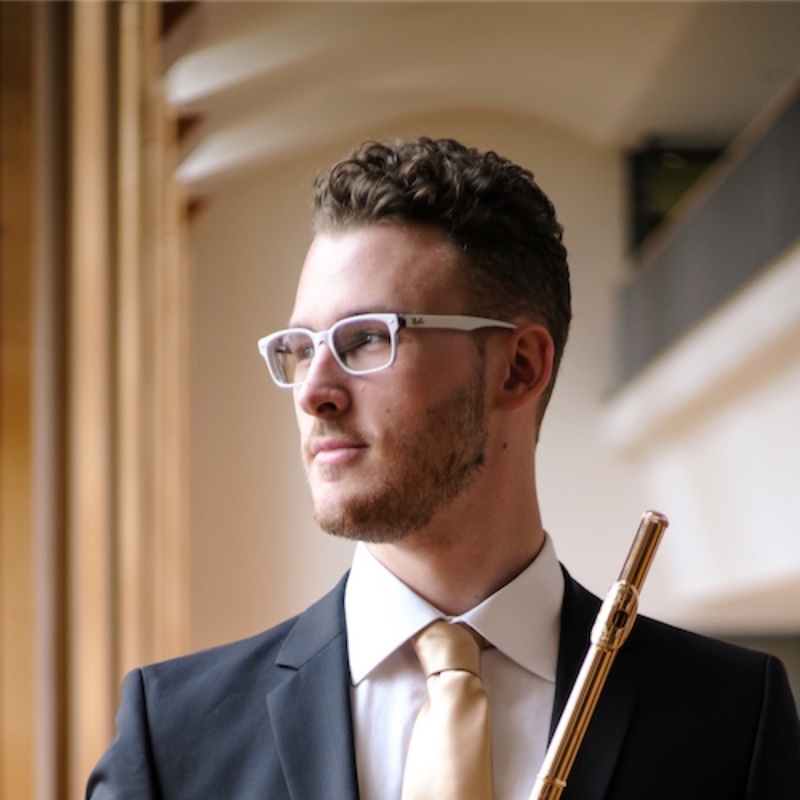 Ludovico collaborates also as first and second flute with Stuttgart Kammerorchester; the Sudwestdeutsches Kammerorchester; the Kammerorchester of Pforzheim; the Junge Oper in Stuttgart; the HSO - Hochschulsinfonieorchester in Stuttgart; the Bundespolizei Orchester, the European Chamber of Musicians and the Staatstheater Stuttgart. 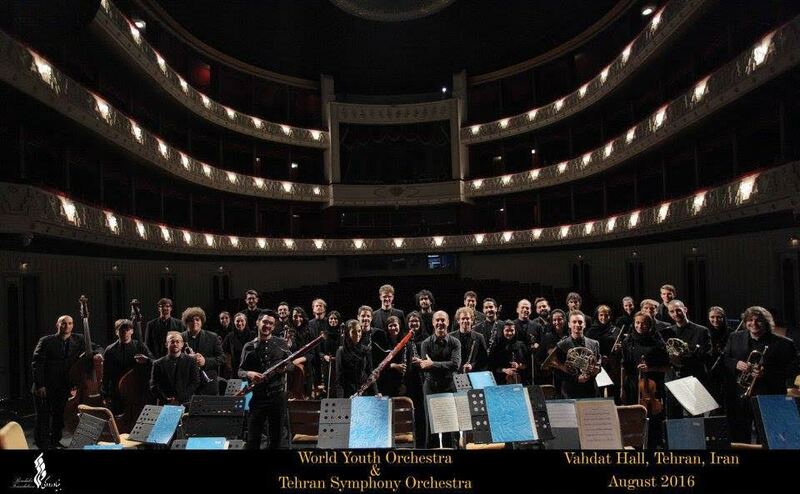 Ludovico collaborates with numerous orchestras and international lyric artists such as Desirèe Rancatore; Gianluca Terranova and Stefano Secco and with M ° Claudio Scimone of "I Solisti Veneti". 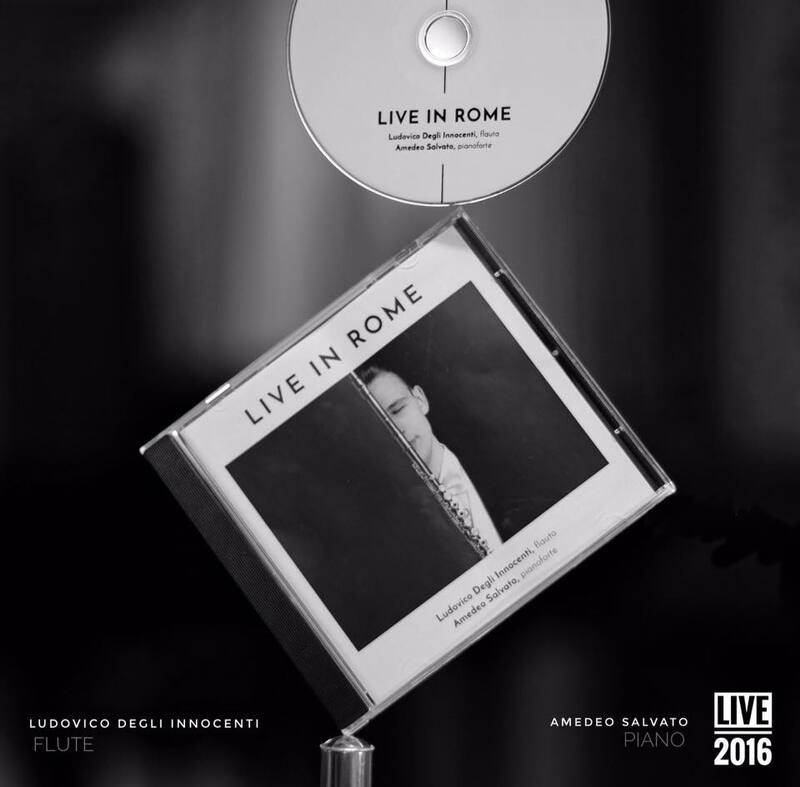 He recorder a LIVE CD: "Live in Rome" with piano Amedeo Salvato from the recital for flute and piano held this year at the famous Sacristy of Borromini in Rome. 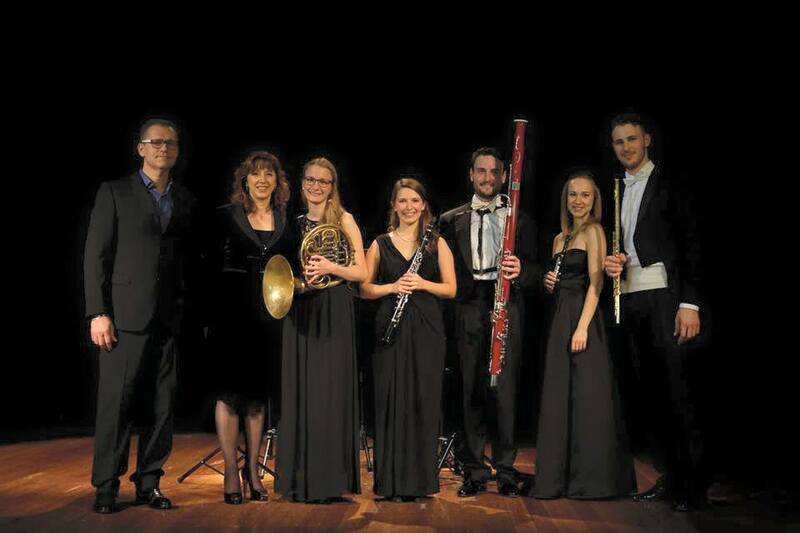 It is part of the international quintet "Argentoro". 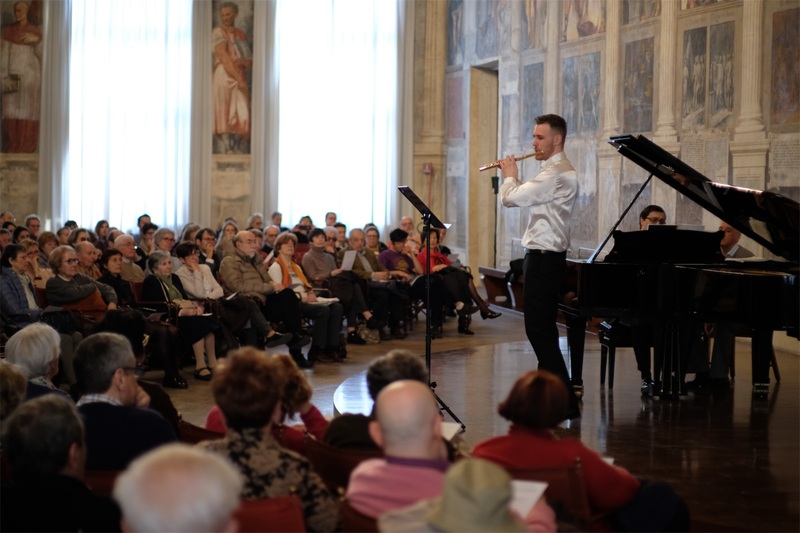 He has recently performed in a recital for flute and piano at the Giants' Hall at Liviano Palace in Padova. 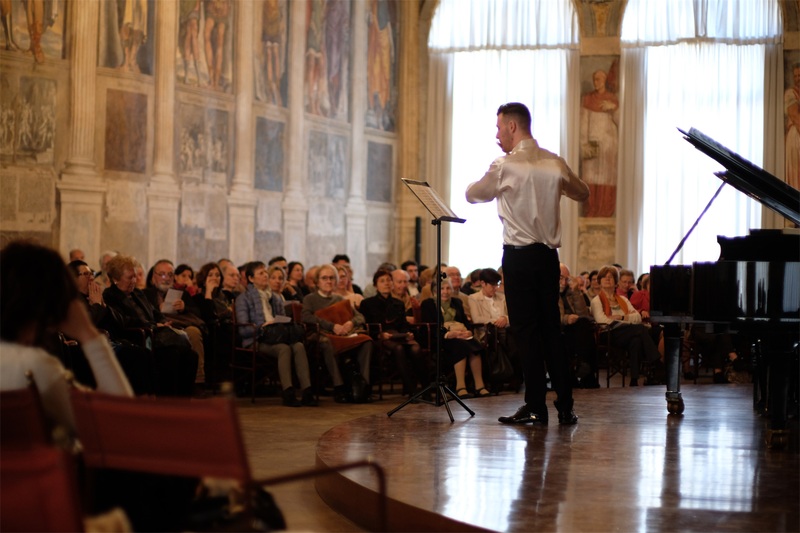 LIVE recording from the recital in Sagrestia del Borromini in Roma. 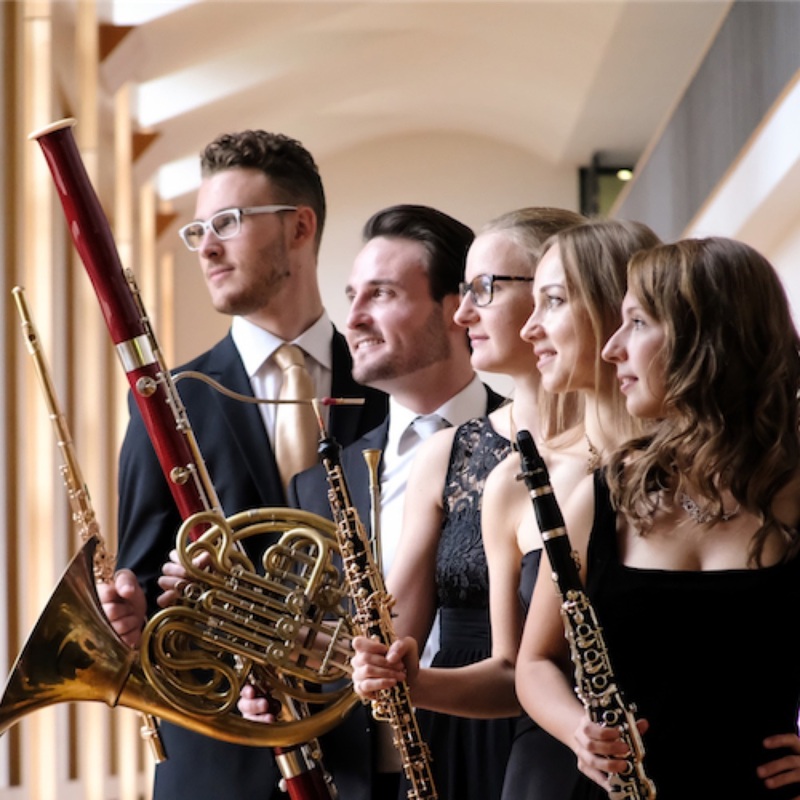 Bach, Reinecke, Génin, Debussy, Borne e Gounod. 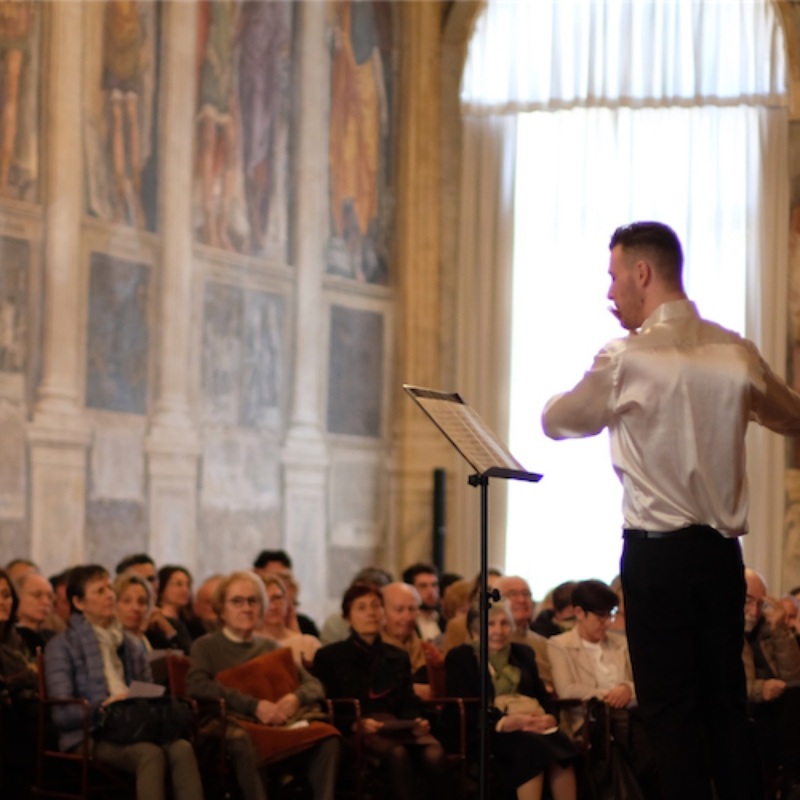 Palazzo Liviano, Sala dei giganti. 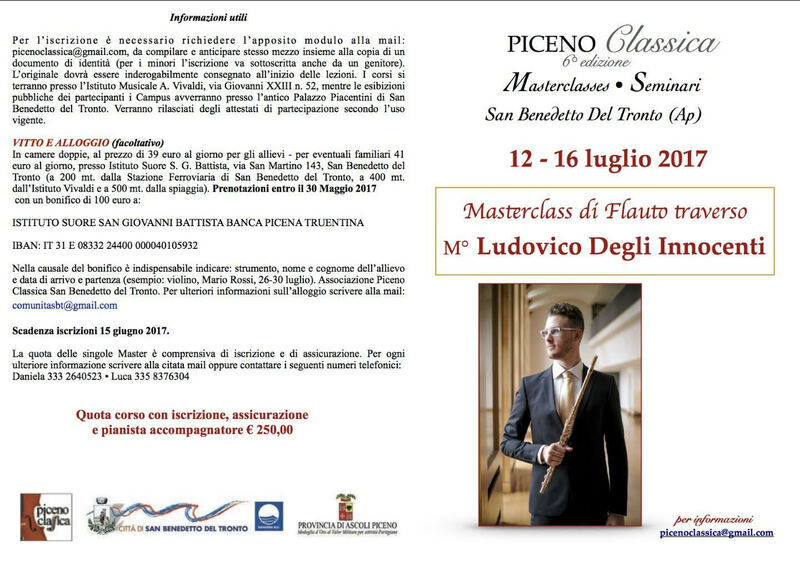 "Ludovico's first time in Padova"
"Degli Innocenti Ludovico wins in Calabria"